Our first one today comes from Flickr. 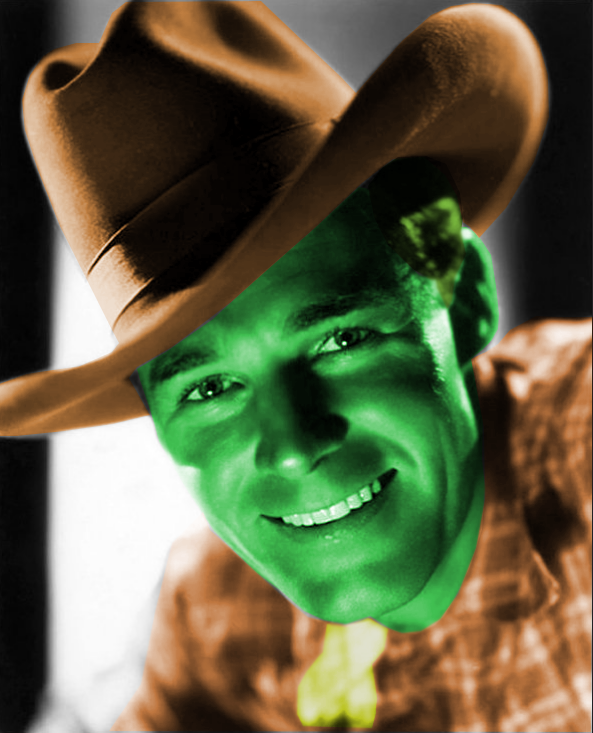 I was perusing photos of classic Hollywood stars, and came across this cheerful-cowpoke picture of Randolph Scott that, with a little color, turned into our old friend, Artie Choke, from Firesign's We're All Bozos on this Bus. "You keep it sweet, Beet!" 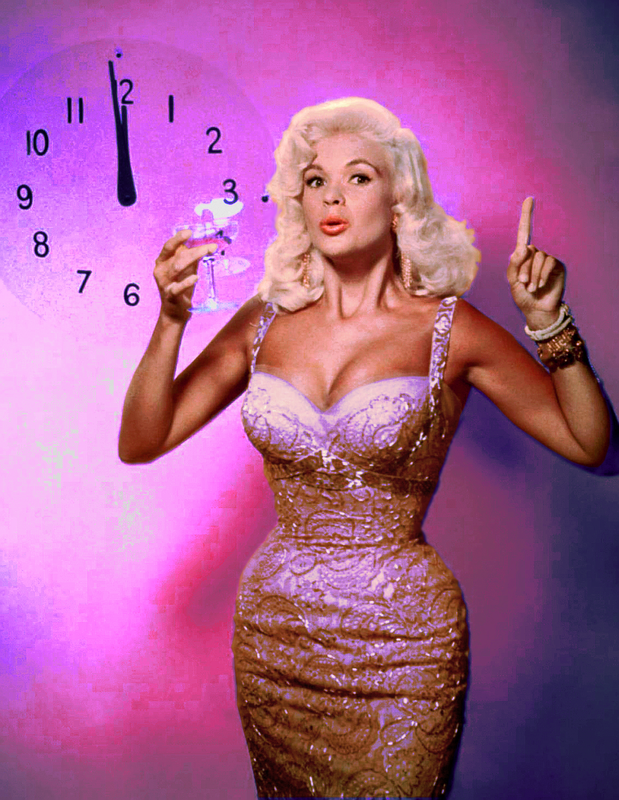 -- this Jayne Mansfield Happy-New-Year photo turned up on the Google. The original looked like it was shot with an orange filter, and everything was made out of cheese. I think I've improved it a little. I read something on the net a few days ago from another fan, and she said that one thing she liked about Jayne was that she always looked just a little bit crazy. You can definitely see that here. 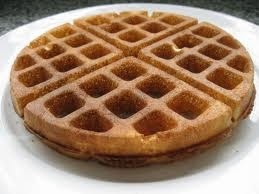 Why would someone produce a generic 20 second bit on waffles? Radio's weird.